Love it. Thanks for the spin. Hi everyone. New to the group. 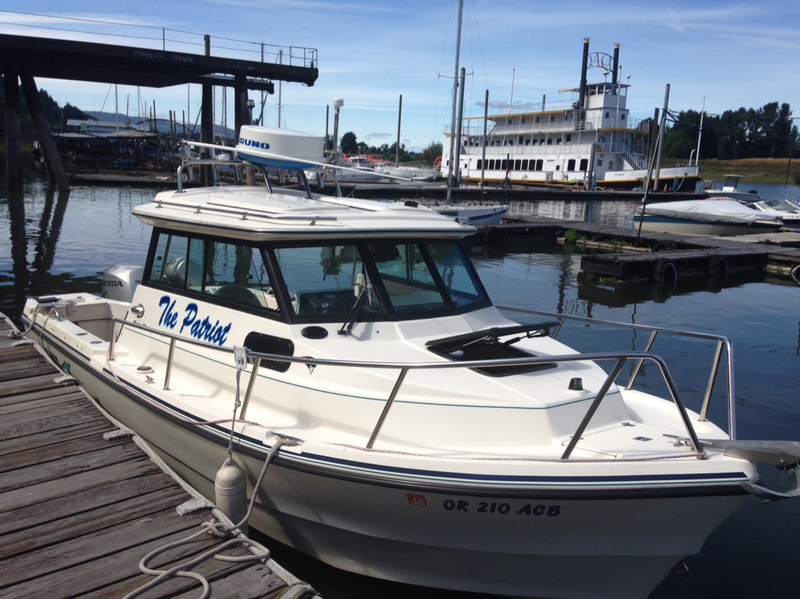 My baby is a SR21 I live in Portland and fish out of Astoria, Tillamook and Newport. Be great to meet other Arima owners in the area and do some fishing next season. 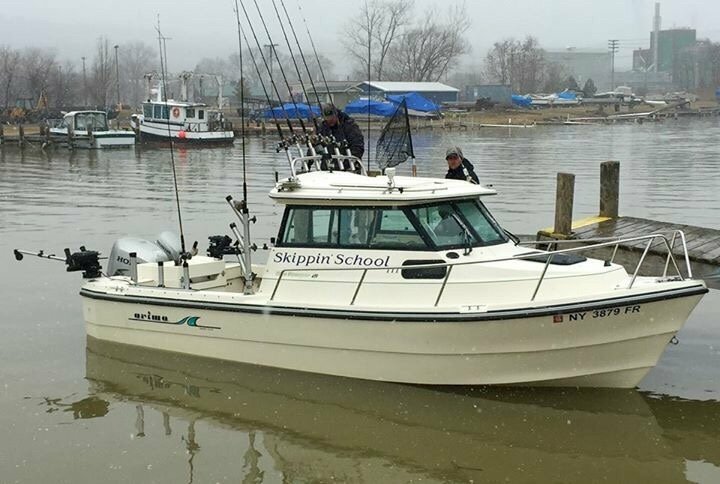 Here’s Skippin School on the N.Y. Fingerlakes and Eastern Great Lakes. 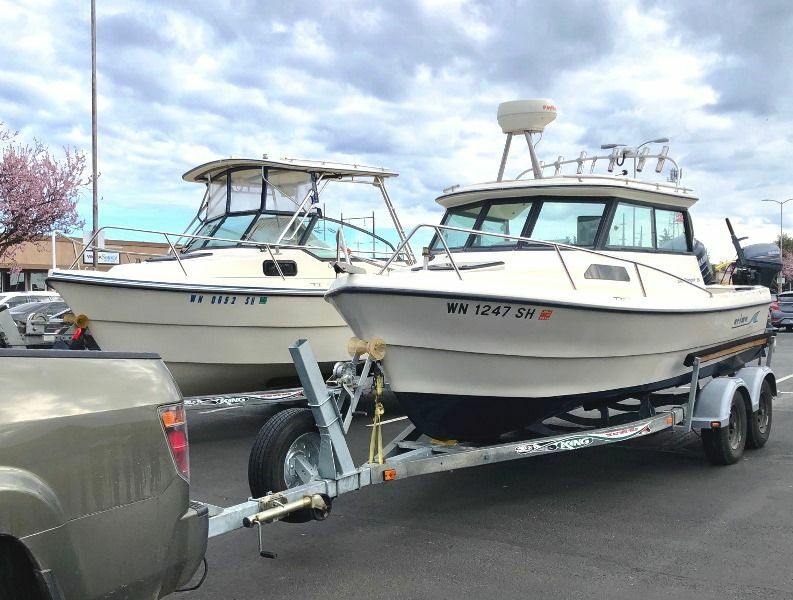 A fully trout Salmon rigged 21’ Sea Ranger. 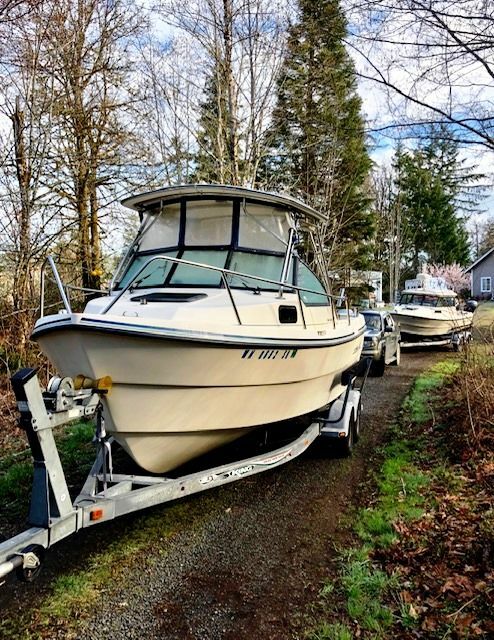 A fully trout Salmon rigged 21’ Sea Ranger. 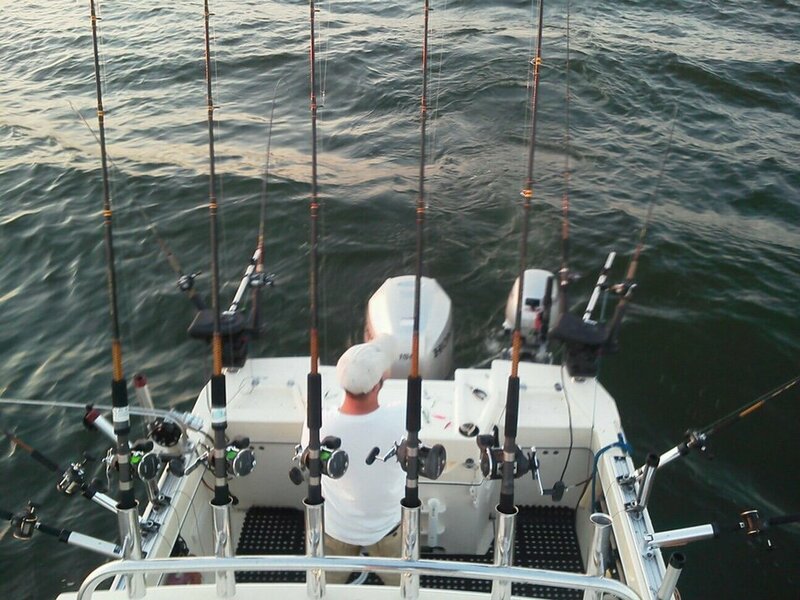 I'd say... 8 rods deployed and more in the wings! 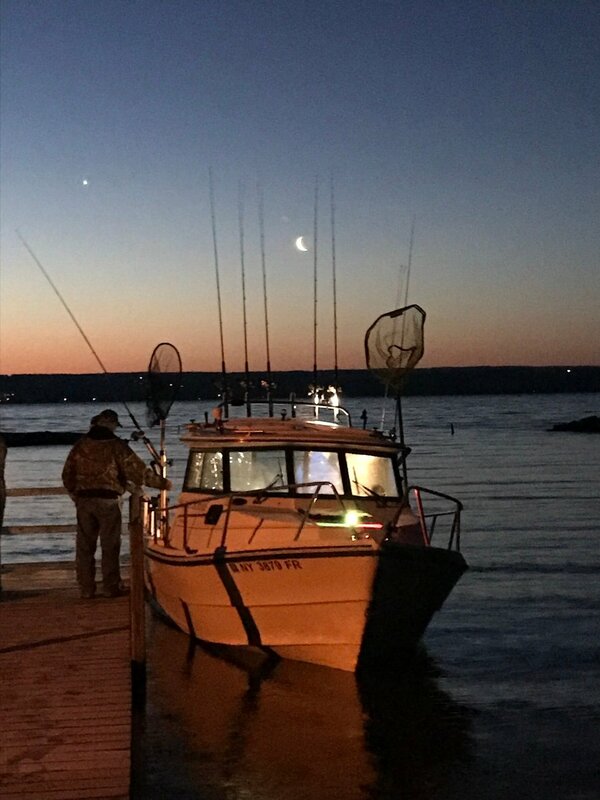 Love the early morning shot with the moon and star. Keep them pics a coming boyz. Arima Parade.. Heading out to get the brakes checked- with fogged up windows. I'd say this man likes graphite reels. Did the railing change on the 19' SR HT's between years? The newer ones have it like the 21's where the railing goes further back and doesn't slant downward like on the boat in your picture. Nice looking Sea Legend with the skip top, I've never seen one of those in person before. Any idea how many they made with the skip?